Garfield County Public Health is investigating a case of hantavirus in a local resident. Hantavirus is a serious lung infection caused by viruses found in the saliva, urine, and droppings of some rodents, including deer mice. It can be found throughout the country, with a higher prevalence of occurrence in the southwestern part of the United States. Springtime poses an increased risk to residents annually, as they begin to clean spaces where deer mice may have taken up residence during the past winter. 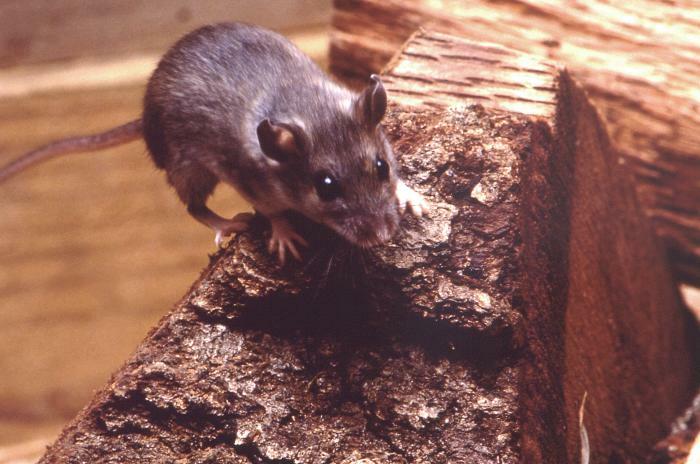 Hantavirus infection, though rare, can be extremely dangerous. Colorado has the second highest prevalence in the nation for the disease. The mortality rate for this illness is nearly 40 percent. The general population may have a low risk of coming into contact with hantavirus, but when someone does, it can have very serious consequences. “When people are opening up spaces that have obvious signs of mice we tell them to stop until they can use proper cleaning techniques,” said Yost. “If you see signs of mice, avoid vacuuming and sweeping, or doing anything that stirs up dust,” she added. Instead, ventilate the area, and always wet surfaces down with a bleach water solution of a cup and a half of bleach in one gallon water. Keep the area wet for five minutes before beginning clean up. Use gloves to wipe up and safely discard all contaminated material. Hantavirus Pulmonary Syndrome is caused when a person breathes in dust that may contain particles of rodent urine and droppings. It takes an average of two to four weeks for symptoms of hantavirus to appear. Early flu-like symptoms include fever, fatigue, and muscle aches. Those who have had exposure to mice or mice droppings and who exhibit symptoms of illness should seek medical attention, and tell a doctor of the rodent or particle exposure. There is no specific cure for hantavirus, but individuals who receive early treatment may have a better chance of recovery. The Deer Mouse is a deceptively cute animal, with big eyes and ears, according to the Centers for Disease Control and Prevention website. In color, the deer mouse ranges from grey to reddish brown, depending on age. The underbelly is always white and the tail has clearly defined white sides. The deer mouse is found throughout North America, preferring woodlands, but also appearing in desert areas.